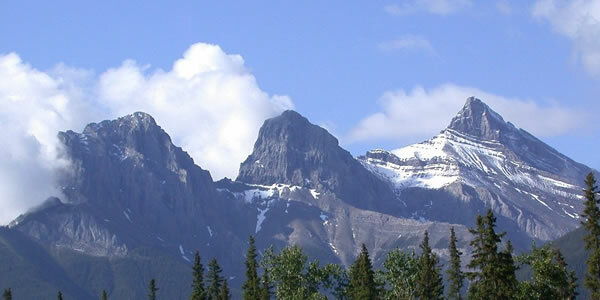 Welcome to the online visitor guide to Canmore Alberta. Here you will find the all the information you need to plan your trip to the beautiful town of Canmore in the heart of the Canadian Rockies. If you need a place to stay, make sure you browse the Canmore hotels guide, and if you are looking to buy property, the Canmore real estate section will get you up to speed. You'll also find plenty of information about tours, restaurants, shopping, and much more so feel free to have a good look around and enjoy your stay!